Designing and implementing a personalized learning model requires more than technology—it requires a cultural shift. We recently visited Pickerington Local School District in Ohio, and I had a chance to sit down with Pickerington Director of Instructional Technology Brian Seymour. 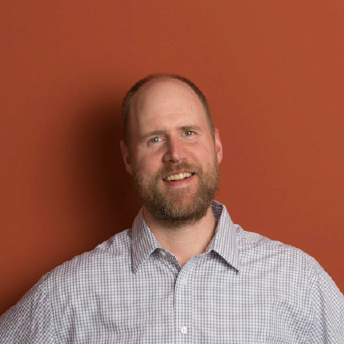 Brian has spearheaded amazing work at Pickerington, and has conducted workshops and trainings on technology, blended learning and personalized learning throughout the country. Seeing how technology and personalized learning are embedded in Pickerington, I asked Brian how that transformation started. The following are ingredients that he felt were crucial to creating that initial culture shift around personalized learning three years ago. 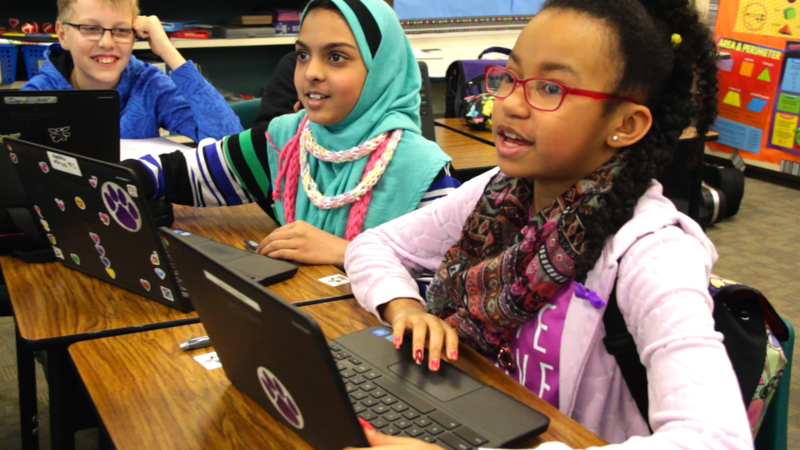 Establishing a district-wide curriculum was something that Brian felt really gave Pickerington a solid foundation to build a personalized learning model. Even though the conversation was ultimately about having a technology plan, it didn’t start there. The teachers were able to help craft the vision and the message of their personalized learning model from the beginning. 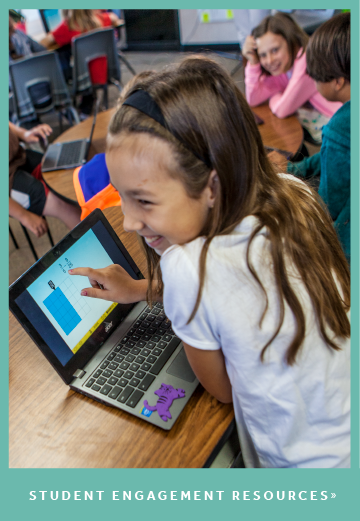 From a hardware standpoint, they looked at what devices would make the most sense for the grade levels they were serving, and decided on a combination of iPads and Chromebooks. The discussions around software encompasssed everything from instructional programs to digital books. From the initial planning questions that drove group discussions, to ongoing professional development, Pickerington worked to ensure the right training was available for teachers to give them strategies and skills they needed to implement a personalized learning model. “Schools have to personalize and differentiate their own professional development for teachers,” Brian added. He explained that Pickerington offers multiple levels of professional development on the same topic, so that teachers who are at different levels can get the support they need. And for teachers that have fully embraced the model and are comfortable with all of the technology, they can also lead the professional development for their peers. One of of the most important aspects of maintaining teacher buy-in and strong implementation was taking the time to acknowledge their achievements. 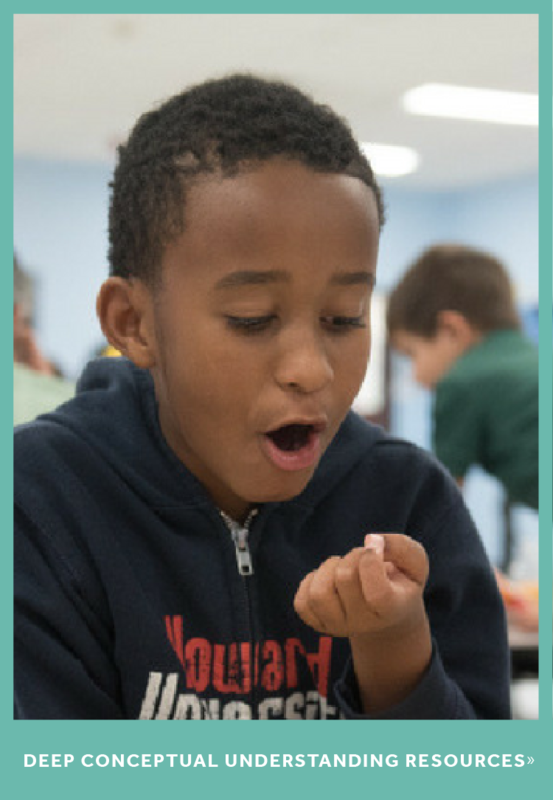 “Sharing the successes that happen in the classrooms is key,” Brian said. He explained that principals and teachers regularly discuss what’s working with each other during staff meetings. Embracing of technology has helped students and teachers develop new skills and creative ways to showcase them. 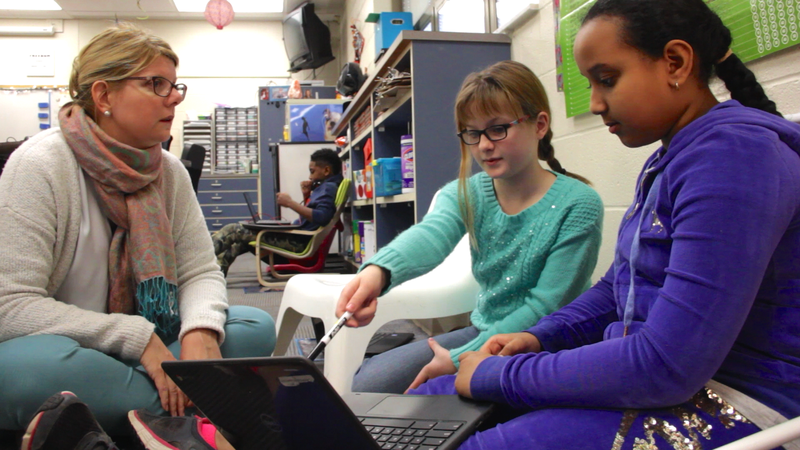 While having a well thought-out technology plan was crucial to getting their personalized learning model off to a good start, it was just as important for Pickerington’s success to regularly re-evaluate their implementation methods. You can see those goals and strategies for yourself. Pickerington’s instructional technology plan has become a model for other districts as well, and they have made it readily available online. You can read the plan here. MIND would like to thank Brian Seymour for sharing some of the ingredients of Pickerington’s success with us!